Happy Birthday!!! 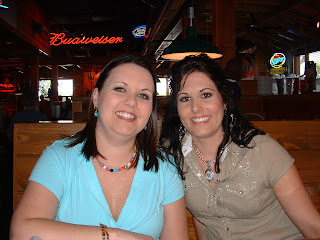 I LOVE Texas Roadhouse, one of my favorites! Glad you had fun ~~ looks like a great crew of friends. 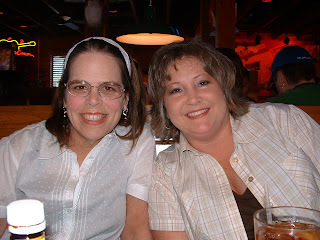 I see your SIL was there ~~ can I just say you are so lucky to have a good one that you are close to!! Happy birthday again!! Looks like you had a good time! Happy Birthday! And thanks for all the inspiration on your blog. How fun! Hope you ate a big steak, some ribs, and a baked potato for me! (I used to work at Roadhouse...back in the day! LOL) And way to go for ridin the saddle! Happy Birthday! Happy Day Lady!! Hope it was special! Beautiful pic of you and your sister! 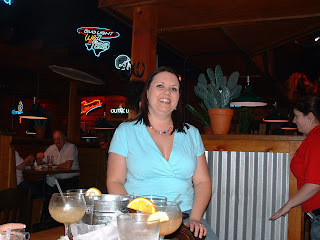 Roadhouse is one of my faves....great food and great drinks! Happy Sunday Miss Kendra!!! I'm so glad to see that you had a great time celebrating your birthday with your favorite ladies. 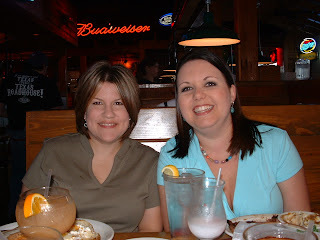 I love Texas Roadhouse, but don't there as often as the hubby and I would like. However, I have never seen a "Rolling Sadle" there. What is it. Do they just bring it by and have you "jump on". Do tell. Hugs!!! Happy Birthday Kendra! I wish I would've known a little sooner. It looks like you had a great time! Oh la la, a spa treatment, enjoy it for me too! 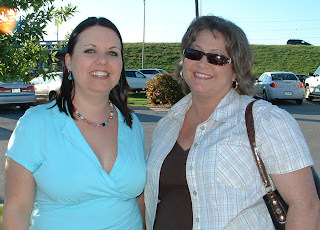 Thanks for sharing the great pictures, I love seeing you, your bestie and family, that's great! Wow you looked like you had a great time....I would like to take the time to wish you a very BELATED BIRTHDAY!!!! Happy Birthday girl! sorry I am so behind! 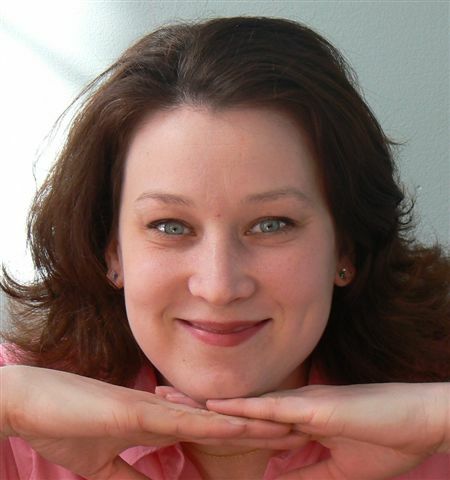 And SHUT UP...on being the featured stamper last week! You so deserve it. You rock! I love all your cards. Looks like you had a wonderful birthday surrounded by friends! Big cyber hugs to you sweet thing!